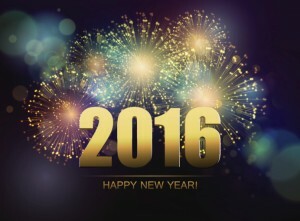 Happy New Year from Ark Systems, Inc.! Happy New Year from Ark Systems, Inc.! As we prepare to enter 2016, we are so grateful to all of the clients, vendors, and partners who have supported us over the past year and allowed us to grow as the leading provider of security solutions in the MD-DE-VA-DC area. We strive to provide top-quality service to each and every one of our clients and we look forward to continuing to serve you throughout 2016. Wishing you and yours good fortune and good health in the new year! This entry was posted on Thursday, December 31st, 2015 at 2:06 pm. Both comments and pings are currently closed.